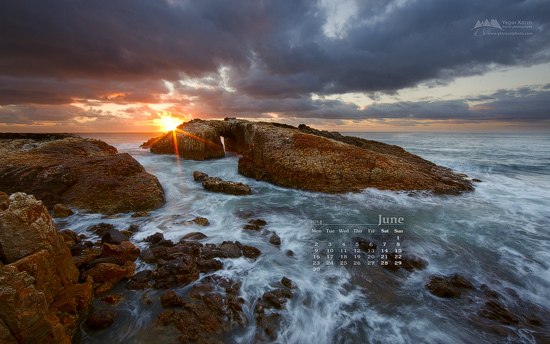 A quick reminder that as before, every month I update my Free Desktop Wallpaper Calendars gallery, which now includes 57 images available for most popular screen resolutions. In addition to PC wallpapers, Android users can enjoy over 140 images from my portfolio for free as high-resolution wallpapers for Android devices. App also allows access to Flickr, Facebook, Picasa and Instagram, so you can use your own images as well as images from my portfolio as wallpapers for your Android. If your phone doesn’t have access to Google Play, app is available on Amazon and many 3rd-party markets as well – just search for “Awesome Nature Wallpapers“.